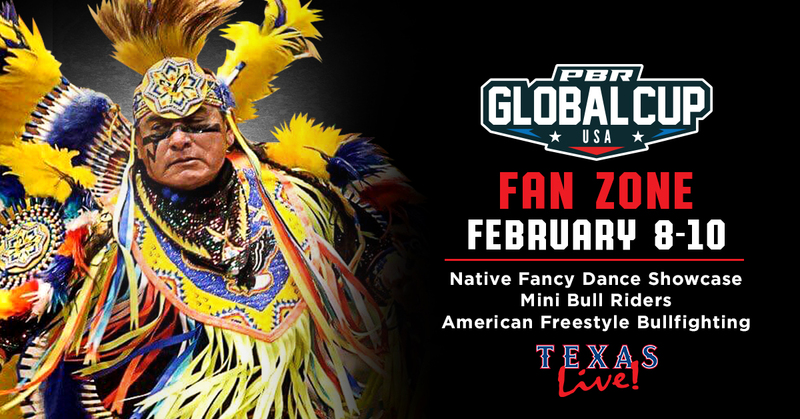 The PBR Global Cup Fan Zone will be located at the new Texas Live! entertainment district, just a short walk from famed AT&T Stadium. Sign up today to be a part of this historic event which is set to attract fans from around the world!